Greetings friends, here I am again with another project for the Winter Coffee Lovers Blog Hop 2016. Today I am using Elizabeth Craft Designs Cup Pop Stand for this project. So with that, I want to say... ENJOY YOUR DAY!!! 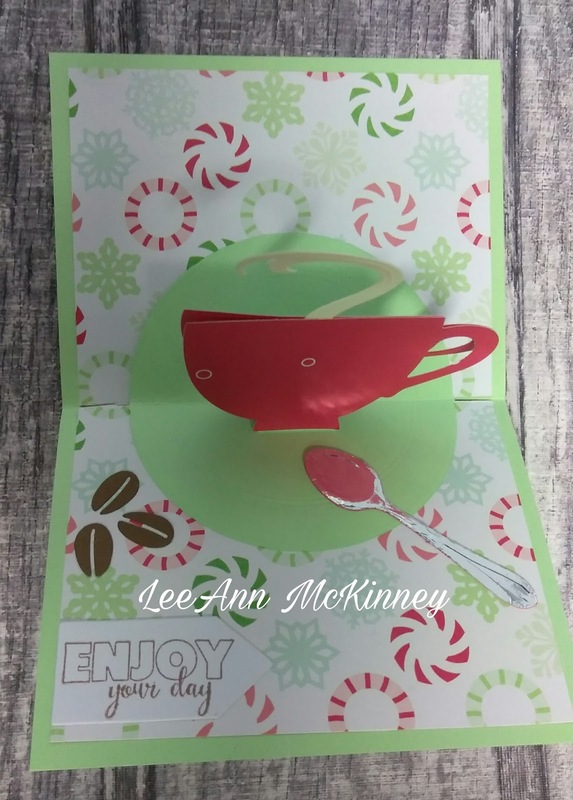 this will be entered in the Winter Coffee Lovers Blog Hop 2016 and DT call for ECD. This is my 100th blog post... Please help me celebrate!!! Congrats on your 100th post! Love your Elizabeth Craft coffee card....love the pop-up cup. Congrats on 100 posts. Cute pop-up card and like how you have product links to make them easier to find. I'll raise my cup of decaf to you! Congrats on your accomplishments. Beautiful cards--I especially like the coffee beans. Love! Coffee and a card...awesome combo. Such a fun POP up card! Great design! Congrats on your 100th post! Such a SWEET card! Cute pop up card. I really like it. And way to go on the 100th post. Congrats! Love this inside and out! Congrats on your 100th post! I love so much yourr beautiful pop up card!!! Congrats on your 100th post. Fun card and love the pop up cup inside. Love this pop-up. Congratulations on your 💯 blog post! Lovely on the outside but gorgeous on the inside. Such a pretty card inside and out! Oh wow... the 100th post! 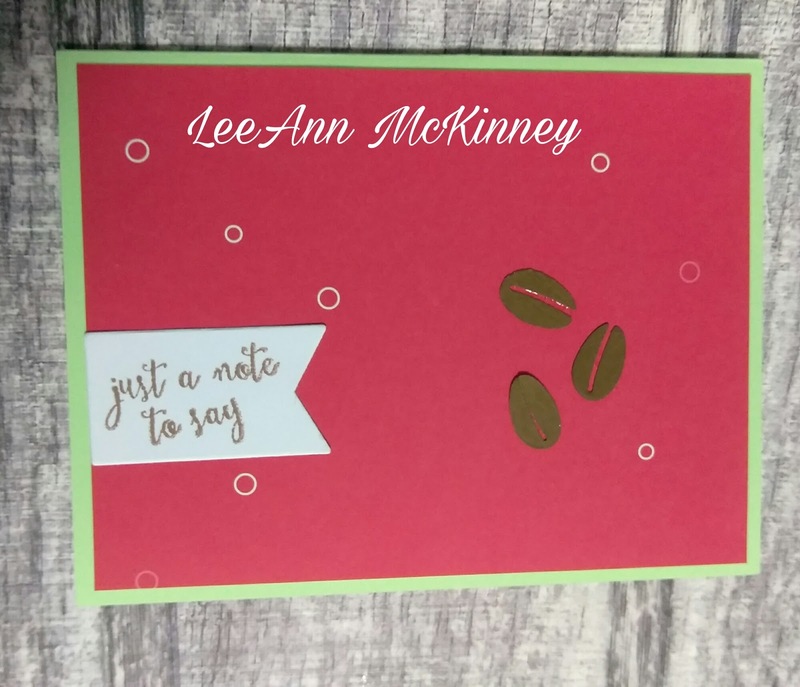 Super cute card, LeeAnn!